With shared office space and serviced offices available in the Brisbane suburb of Eight Mile Plains, OfficeSpace.com.au can help your company find office space that is perfect for your company's needs. We have in-depth knowledge of the local office market which enables us to find the property you require from a wide range of prestigious locations and office space options. 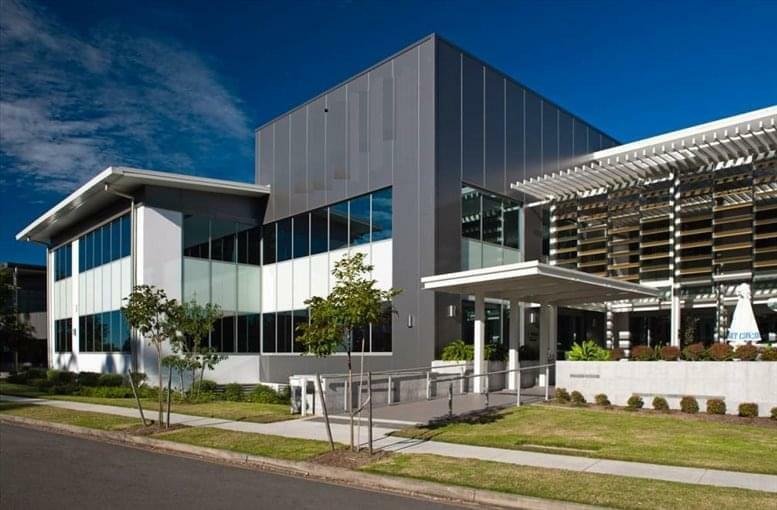 Many of our offices offer easy, short term and flexible rental agreements, meaning that your company can have the benefits of a wide range of services and a prestigious business address in Brisbane, QLD. 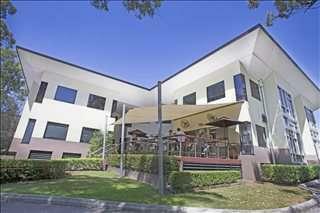 Eight Mile Plains is a long established suburb in Brisbane's south, and site of the Brisbane Technology Park. This focal point for technology and information based companies also hosts the Queensland Clunies Ross Centre for Science and Industry. Two motorways and a bus station connect the area to the Brisbane CBD. Our service was created to help businesses find new premises with as little hassle as possible. Flexible contracts and competitive pricing allows businesses of any size and budgetary requirement to find a location in Brisbane that is right for them. We endeavor to ensure that the process is as simple as possible for our valued clients. A number of the Eight Mile Plains business centres come inclusive of a range of office services, with friendly reception staff, security and IT personnel, WiFi and internet services. Some of the office buildings provide video conferencing facilities, spacious conference rooms, and kitchens. Choose any of the serviced offices, shared workspaces or executive office suites in Eight Mile Plains listed on this page. The office space listed on OfficeSpace.com.au is in an ideal location, and is available for instant lease on flexible terms. OfficeSpace.com.au has an impressive selection of excellent office space in other Queensland locations, available on flexible terms to suit your individual business needs. For all your office requirements, contact us using the form or phone number above.